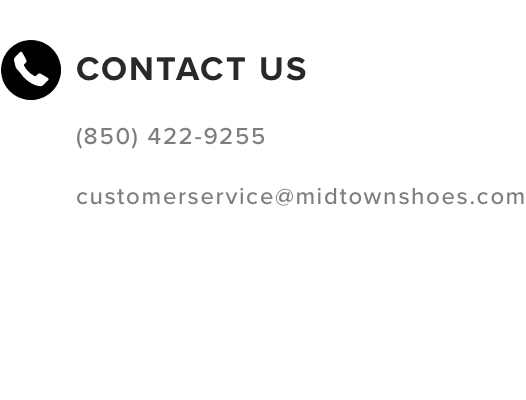 Midtown Shoes opened its doors at 1866 Thomasville Road on November 1st, 2014, but has long been a part of Tallahassee. Formerly operating under the banner of The Walkabout Shop on North Monroe Street, we have been providing residents of North Florida and South Georgia with quality footwear for well over a decade. Modeled off the original location in Gainesville, Florida, The Walkabout Shop Tallahassee was founded in 2001 by local businessman Robert Suter and his son Rob who sought to fill the void left by the 'same old, same old' inventory of the big-box stores. Instead, they strived to supply ergonomically designed footwear with a fashion forward appeal—a perfect mixture of form and function. In 2011, Bobby Clarke who shared this vision became the Store Manager. Bobby brought along vast knowledge of the products, as well as extensive experience in fitting and foot-related ailments. Over the next few years Rob and Mr. Suter would share with him the best practices they had acquired over a lifetime of successful business ventures, placing an emphasis on exemplary customer service. 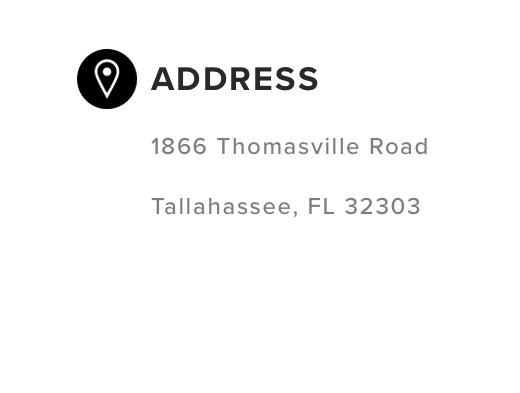 In late 2014 the Clarke family acquired the Tallahassee location, and Midtown Shoes was born. The sleek new storefront now shares a plaza with Jo Ann Fabrics and Beef 'O' Brady's in the budding area of Midtown, Tallahassee. Our name may be new, but our mission remains unchanged. 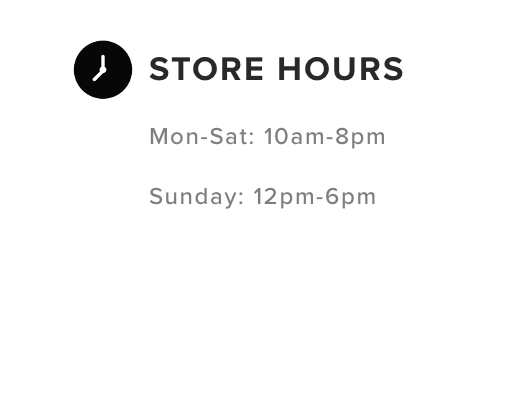 At Midtown Shoes we provide superior knowledge, comfortable, quality footwear and customer satisfaction is always True North. Midtown Shoes is a proud sponsor of the Leon County Humane Society. 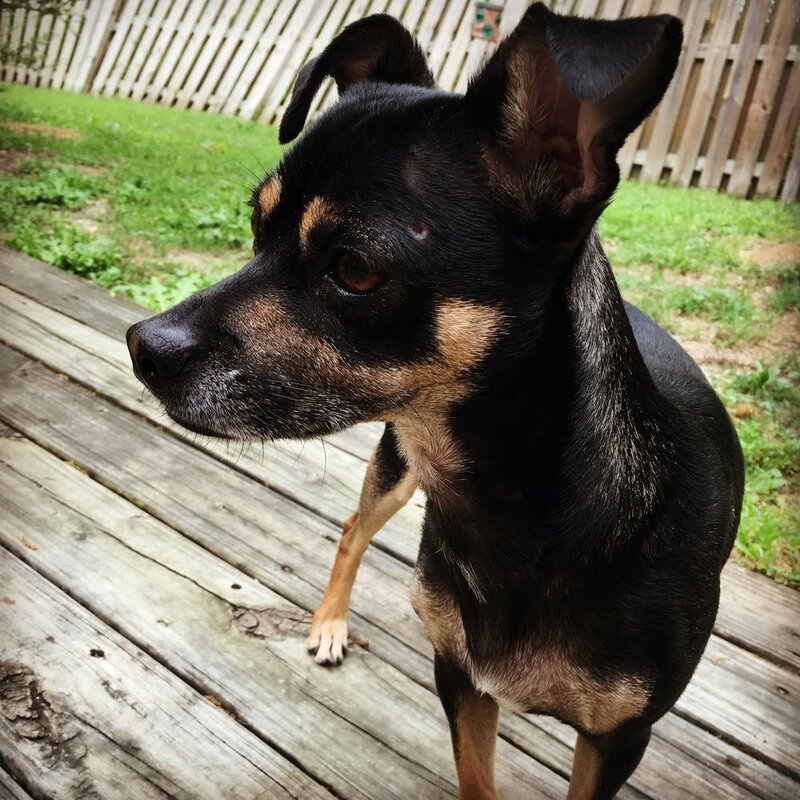 We are committed to working with them as they pursue their mission of rescuing homeless animals and matching them with loving families, and educating our community about responsible pet ownership. To date the Clarke family has rescued 7 dogs and 2 cats—and counting—from various organizations. A few of our furry friends are pictured below.